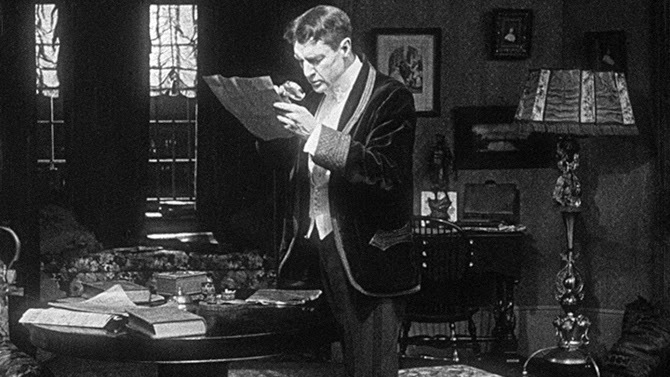 The 1916 Sherlock Holmes silent movie that was filmed at Essanay Studios right here on Argyle Street and was presumed lost for decades will make its Chicago re-debut at the Chicago International Film Festival in October. 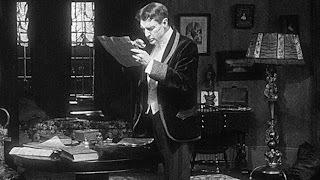 It will be a homecoming of sorts, after "one of the holy grails of film" was discovered in a French movie studio vault and restored. No date or admission prices have been set yet, but you can see a sneak peek of the film festival here. If you can't make it to the CIFF, you can buy it on BluRay beginning October 20th.